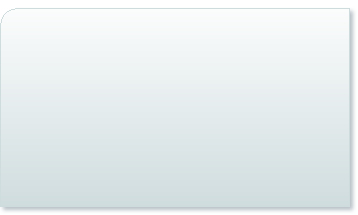 S P A C E: 11,196 RSF Professional Disability Assoc. 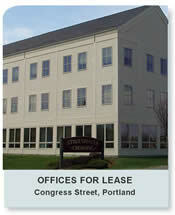 PCRE represented the seller and buyer in this investment property. 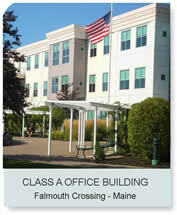 Debra Napolitano represented the seller, in the sale of this property consisting of a 143,030 RSF NNN Leased Class A Office Building on 11+ acres at West Falmouth Crossing. 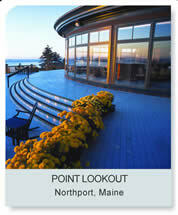 C L I E N T: Athenahealth, Inc.
Debra Napolitano represented Athenahealth, Inc., in the sale of this property overlooking Penobscot Bay with 106 private cottages, event and banquet facilities, conference center and outdoor pavilion. 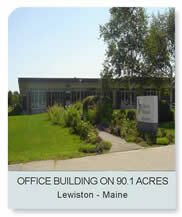 PCRE represents Dead River Company at several of their Maine properties, including this Class A Office Building at 82 Running Hill Road in South Portland. 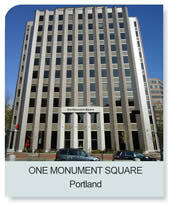 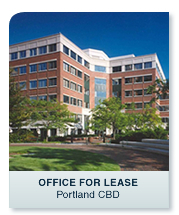 PCRE represents RREEF in leasing all their space at One and Two Portland Squares. 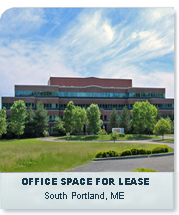 S P A C E: 10,825 RSF VTEC Maine, Inc.
PCRE represented the buyer and is currently representing the client in leasing this distinguished Stroudwater Crossing property. 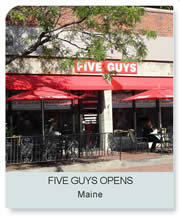 PCRE continues to represent Five Guys Burgers in leasing restaurant retail locations throughout Maine.